This week the NBA season kicked off, and the Nets and Knicks are projected to stink once again. Vegas oddsmakers predict the two teams might win 60 games, combined. 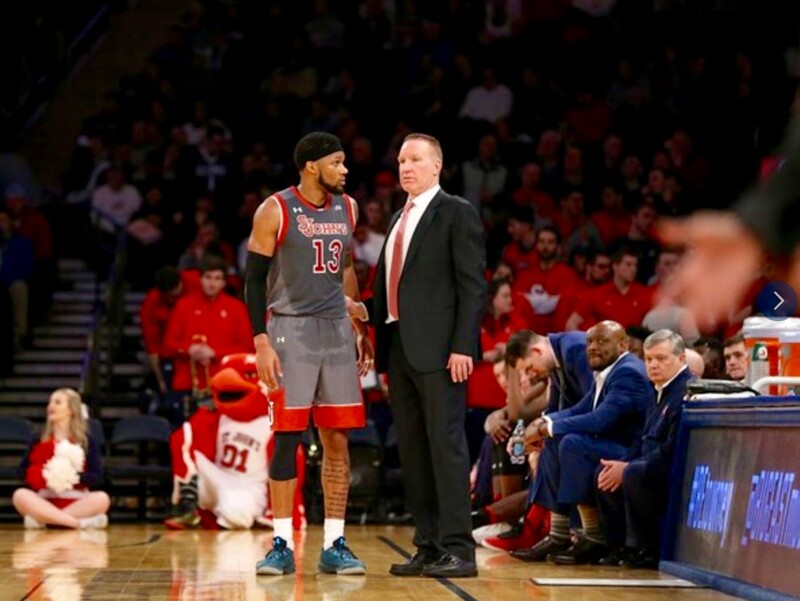 So if you love basketball, instead of trekking to MSG or Barclays, you may want to look into getting tickets to see St. John’s — a team that actually has a lot of promise heading into this season. 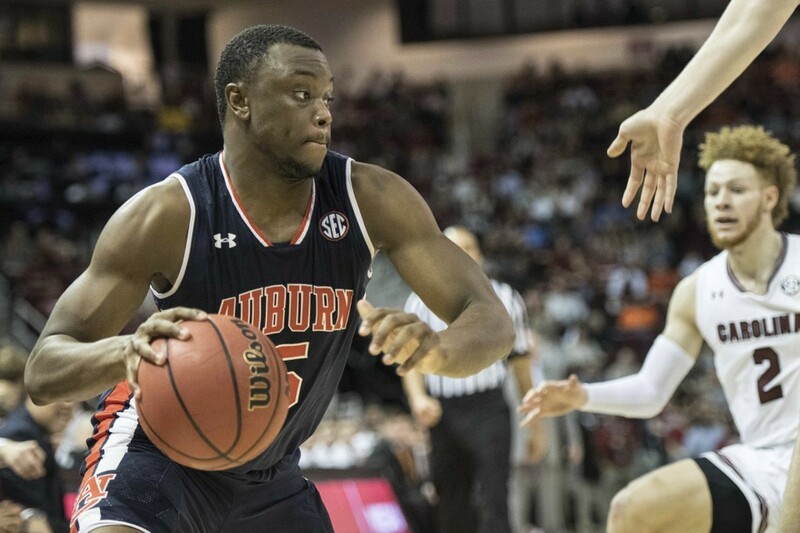 This week, Auburn transfer Mustapha Heron — a highly recruited 6’ 5’’ shooting guard who lit up the SEC for the past two years — was ruled eligible to play for the Johnnies this year after forgoing the NBA draft in order to move closer to his ailing mom in Connecticut. Heron’s story of passing up millions of dollars and his dream to play in the NBA to spend more time with his sick mom and his family is heartwarming, and reason enough to support this bright young star. But when you couple his incredible talent with St. John’s’ already–NBA-bound star Shamorie Ponds, you have a team that is sure to excite on the court. In fact, when you look at returning starters Marvin Clark, a transfer from Big 10 powerhouse Michigan State; and Justin Simon, a transfer from the prominent Pac-10 program Arizona, you could argue that the Johnnies may be able to put forth one of the best starting fives in the Big East. In addition to seeing some high-quality basketball, you can’t beat the price: Season tickets for some of the best seats at St. John’s will run you $660. Compare that to one courtside ticket for the Knicks this Saturday against the Celtics — which is going for about $5,500. The Johnnies are probably not going to win the Big East. They are still likely not as good as returning national champion Villanova or perennial tournament team Butler, but they are definitely poised to give their opponents a challenge this year. And they will likely give the borough a team to cheer for in the NCAA tournament come March.